Abu Dhabi Ports has signed a Musataha agreement with Gulf Precast, the largest precast concrete company in the UAE, which will be investing AED 50 million to set up its new precast concrete manufacturing plant at Khalifa Port’s Industrial Zone (Kizad). The new facility, which will be Gulf Precast’s seventh plant in the UAE, will cover an area of around 72,000sqm and focus on the production of high quality precast concrete elements, predominantly for the local construction industry. “The commitment of high calibre organisations like Gulf Precast confirms the business advantages and value added offerings of Khalifa Port and Industrial Zone the Demand for precast concrete in the construction sector is on the rise due to the increasing number of projects in the country. 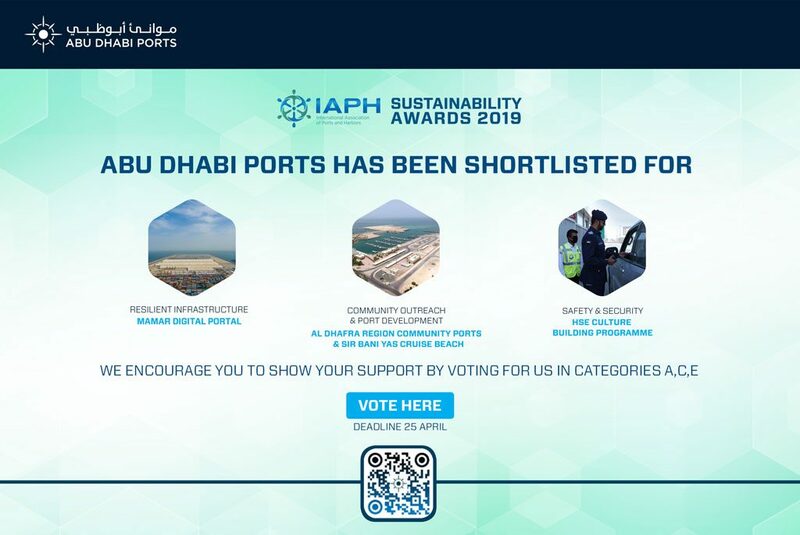 We are able to support organizations like Gulf Precast to grow their operations and meet this demand both within the Emirates and abroad, capitalising on the integration of Khalifa Port with Kizad and the excellent intermodal transportation network available,” said Capt. Mohamed Juma Al Shamisi, CEO, Abu Dhabi Ports, and Chairman, Board of Directors, Kizad. “Our new manufacturing facility in the Khalifa Industrial Zone will further strengthen our market presence and enhance our service offerings to successfully cater to the entire spectrum of high profile construction projects. 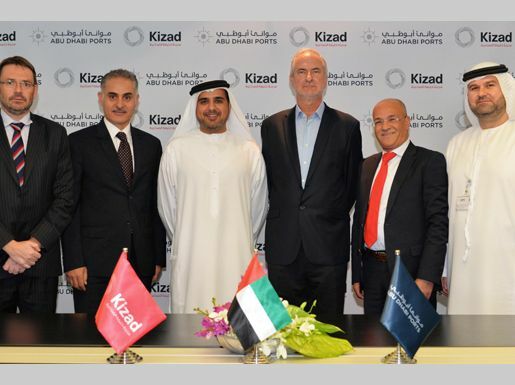 Kizad’s strategic location will expand our reach within the Emirates and support our plans to penetrate international markets through Khalifa Port,” added Elias Seraphim, CEO of Gulf Precast. Recently, Gulf Precast has started building additional precast plants in the Kingdom of Saudi Arabia and is in the planning stages of expanding within other countries in the GCC region and North Africa. With projects like the Al Falah Community Development, Palazzo Versace, IKEA and Dubai Mall as part of the company’s broad portfolio, Gulf Precast enjoys an excellent reputation across the UAE and beyond. Gulf Precast’s new manufacturing plant is set to commence operations in April 2016.